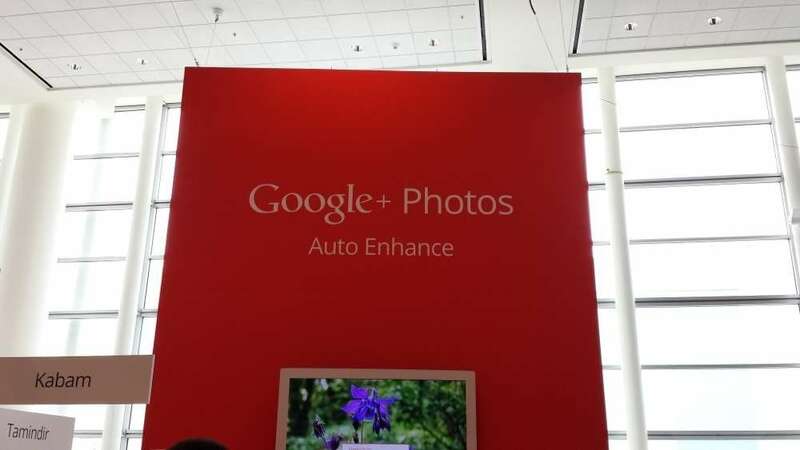 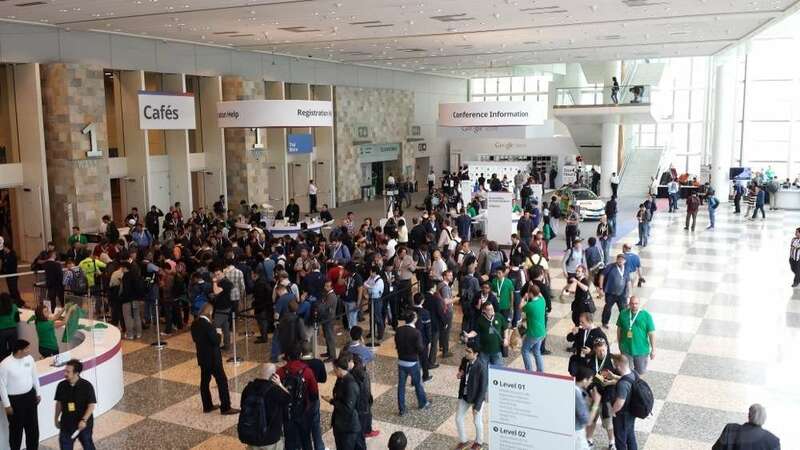 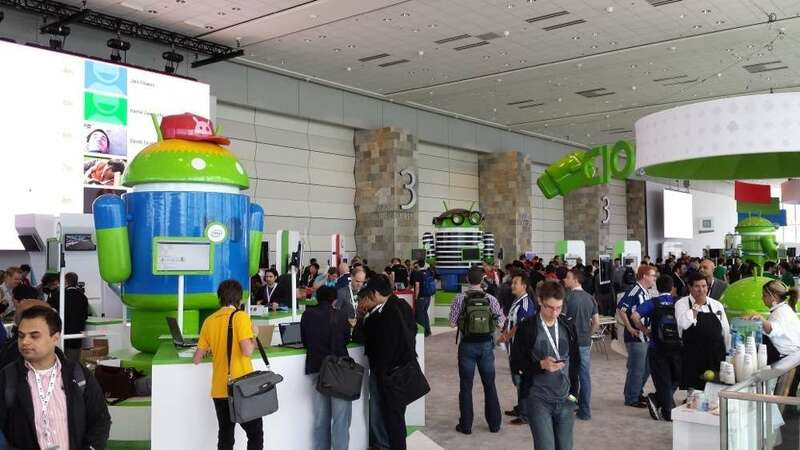 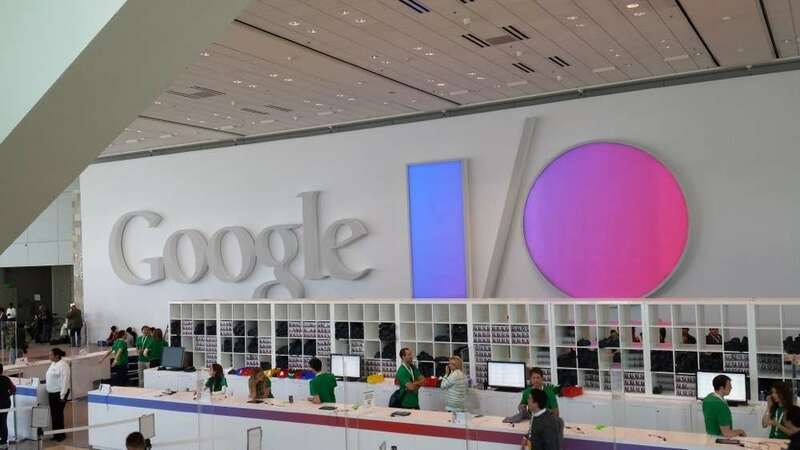 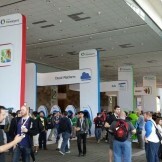 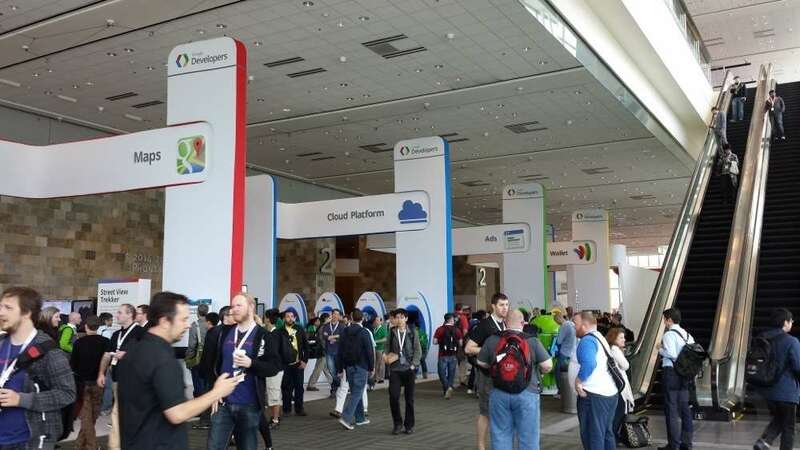 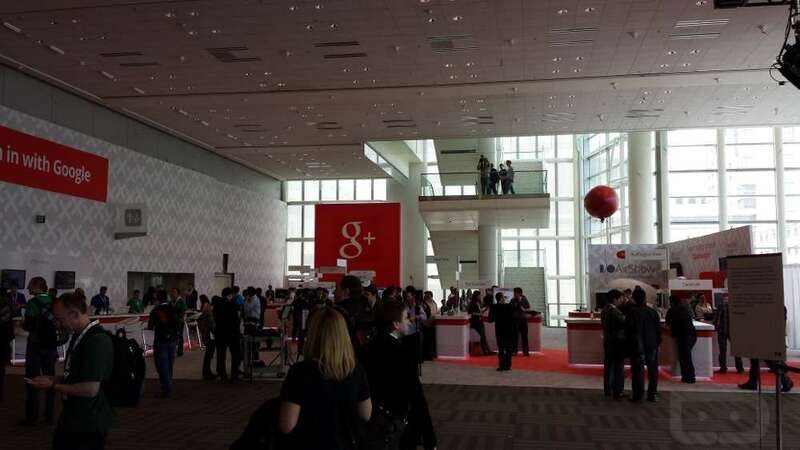 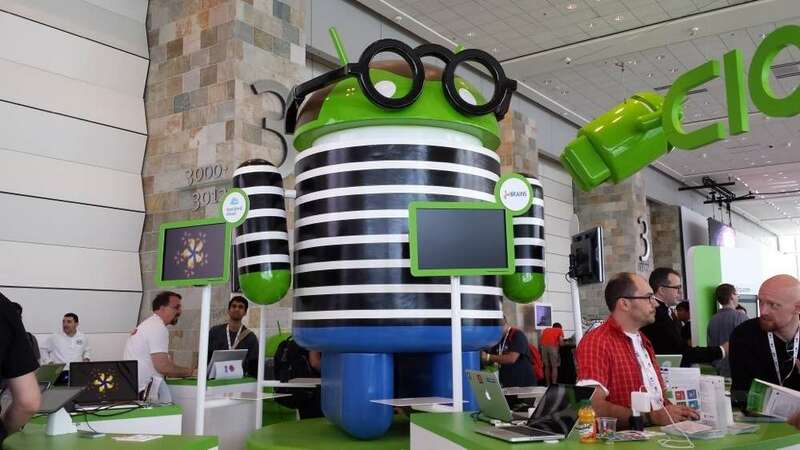 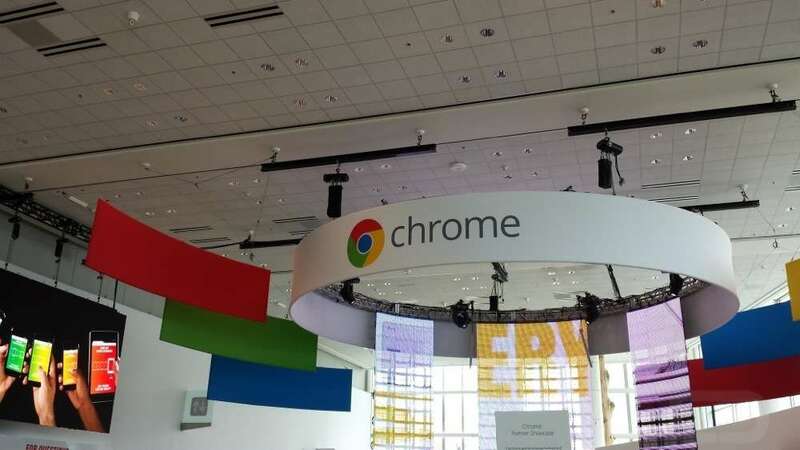 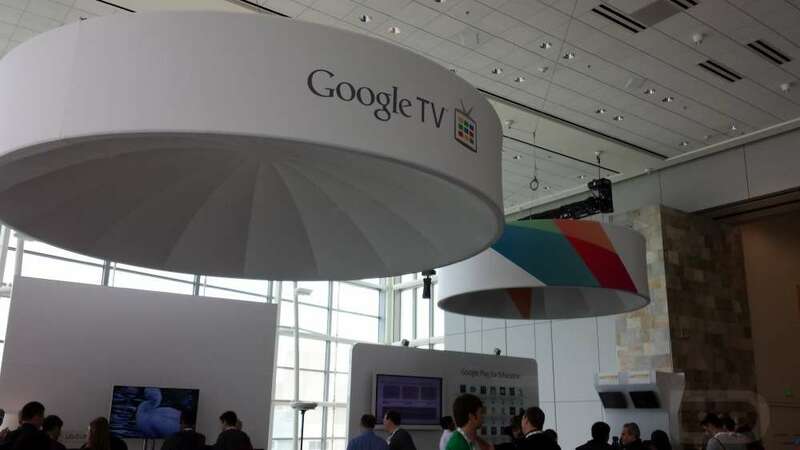 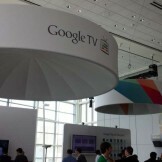 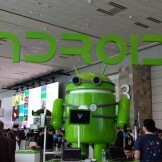 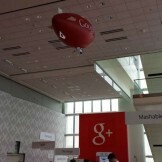 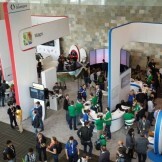 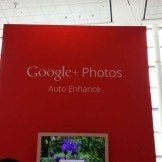 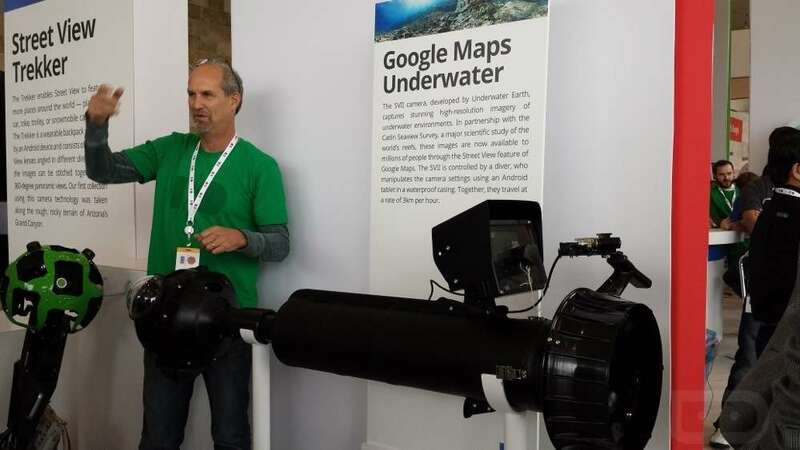 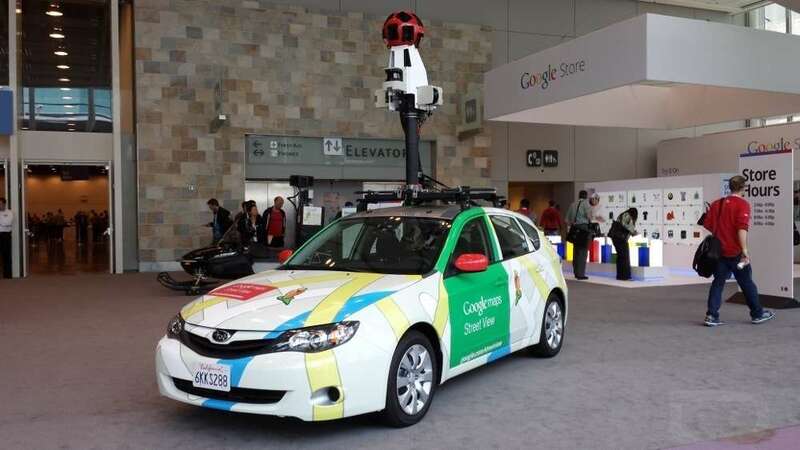 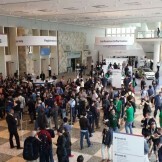 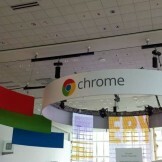 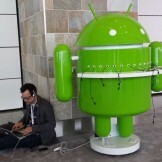 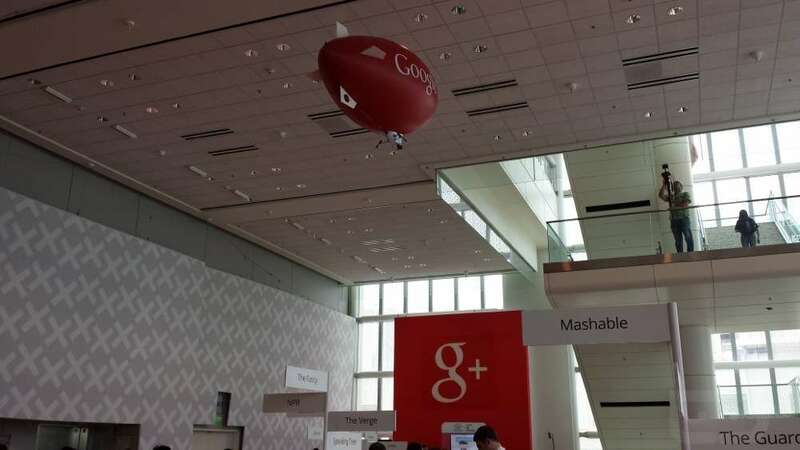 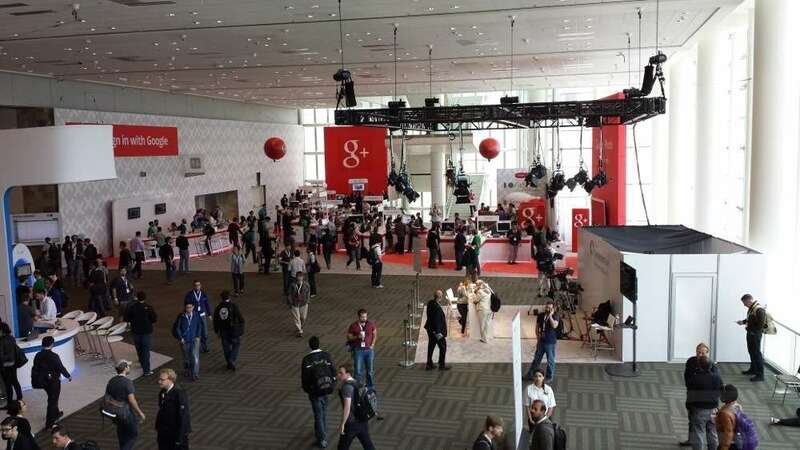 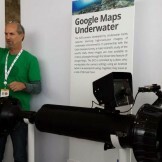 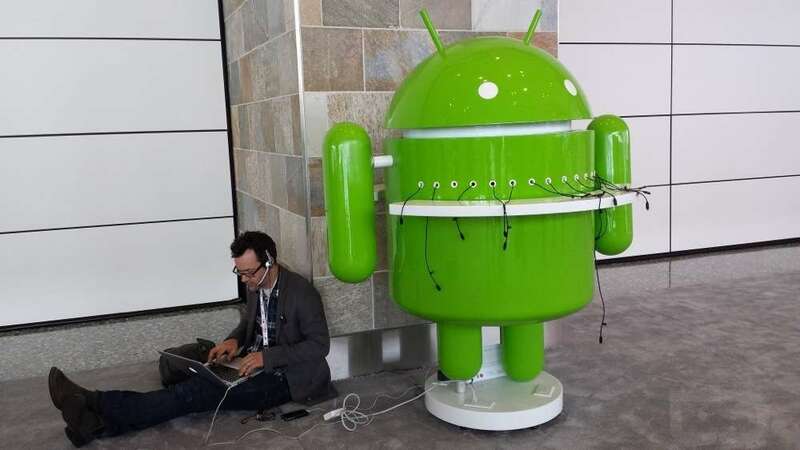 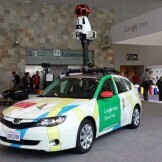 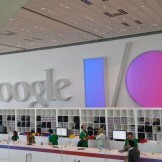 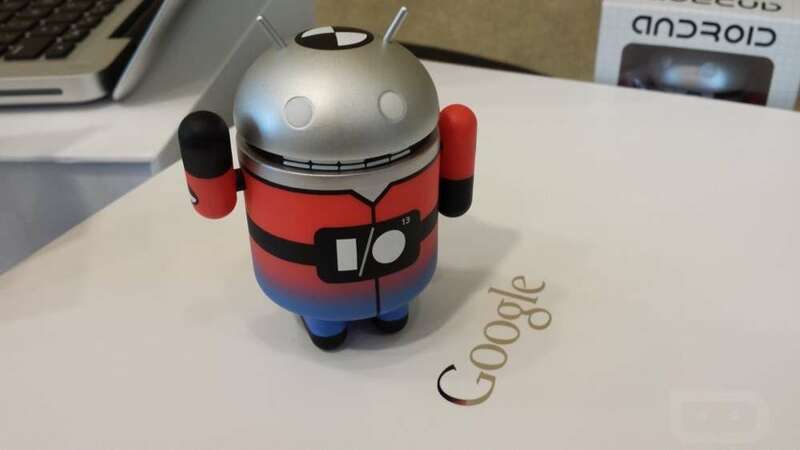 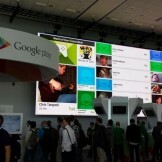 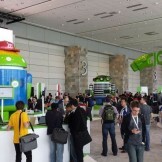 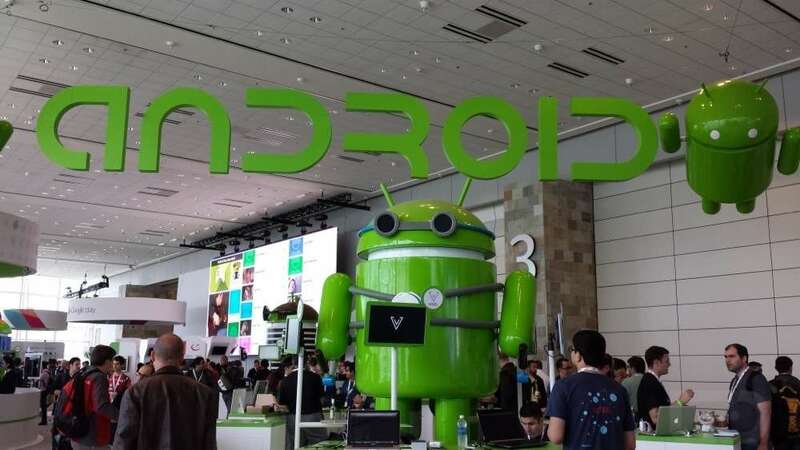 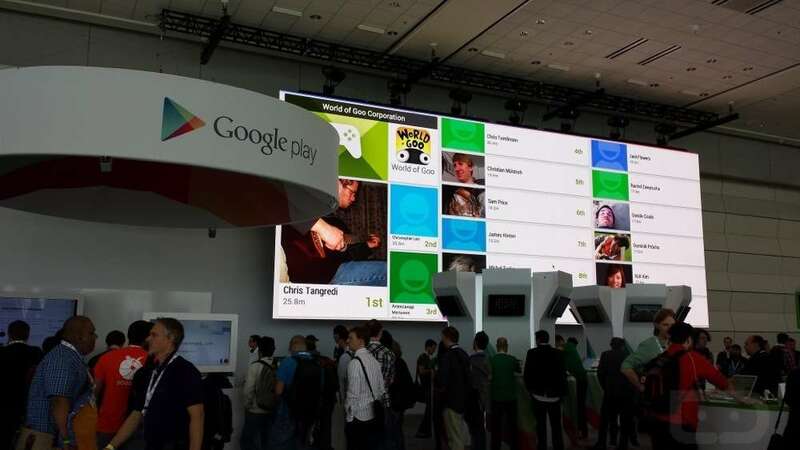 There are around 6,000 people in attendance at this year’s Google I/O in San Francisco, CA. 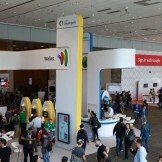 We know that is a very small portion of Google’s large fan base, so we went ahead and snapped a few pictures of the grounds. 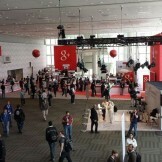 The Moscone Center here in downtown has several floors, full of Google’s work. 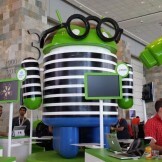 The third floor houses your dedicated Android and Chrome playground, full of bugdroids and other goodies. 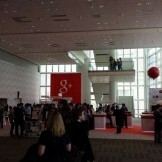 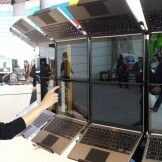 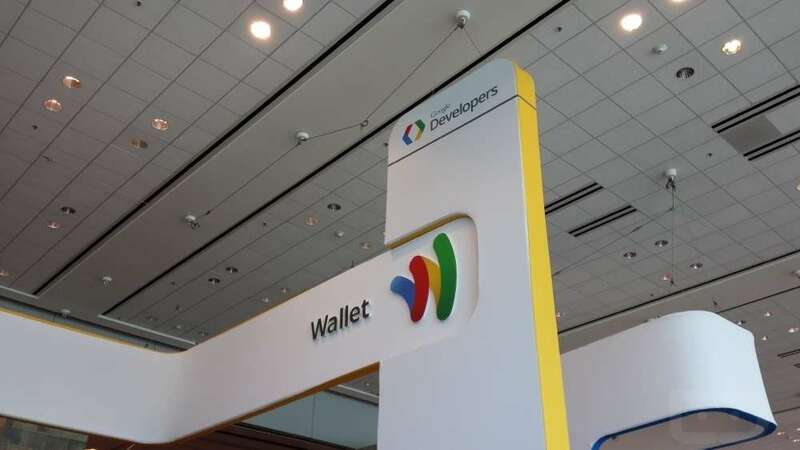 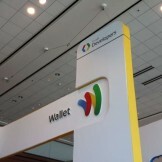 The second floor takes care of all the other Google services, such as YouTube, Google Wallet, Cloud services and others. 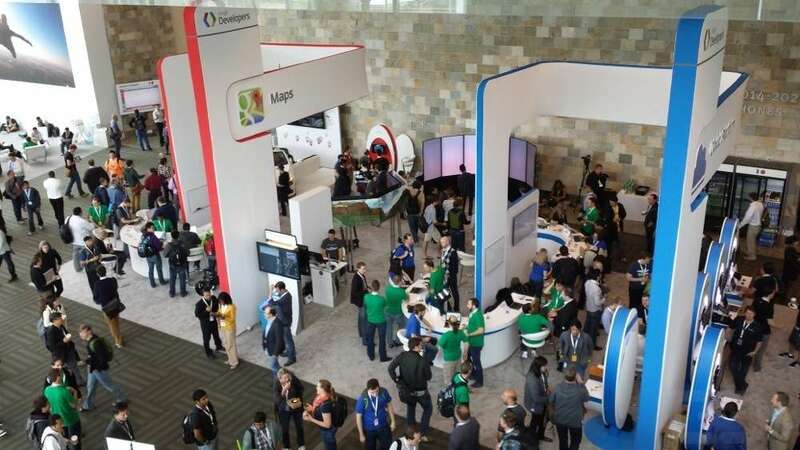 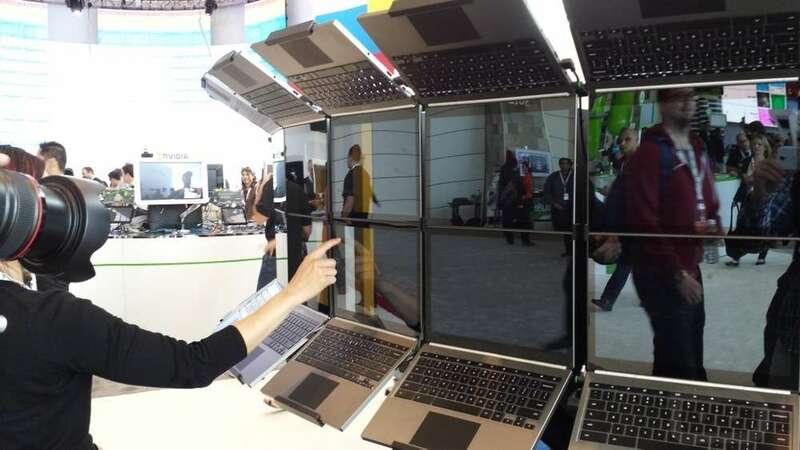 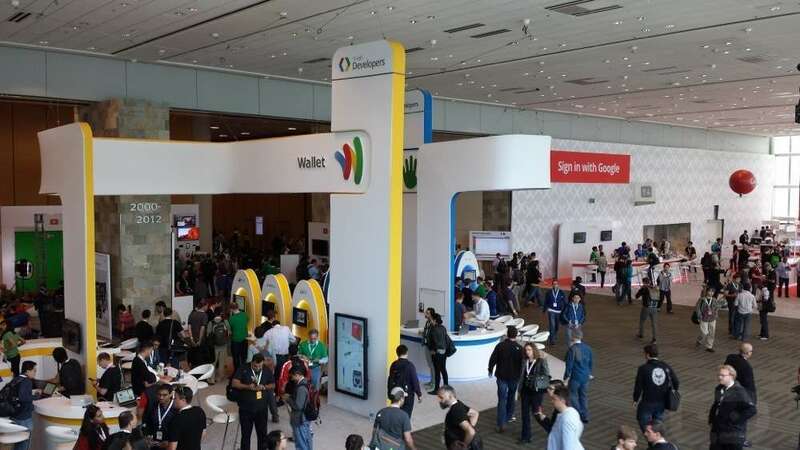 There is always a very positive buzz floating around the Moscone Center, so go take a peek at what is taking place this year.